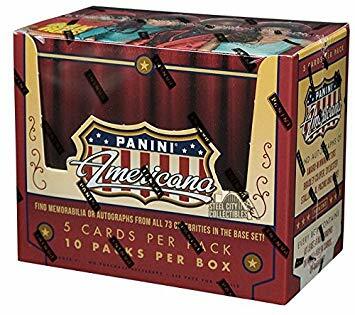 - Panini's 2014 Americana includes some of the best-known names in American pop culture, such as Bradley Cooper, Al Pacino, Paula Abdul, Sylvester Stallone, Brooke and Hulk Hogan, Mickey Rourke and more! - Look for these personalities in the base set and a variety of special inserts that feauture autographs! - The first certified autograph cards of Kevin Hart, Jordana Brewster, Martin Short, Alexa Vega, Nick Cannon, Laura Prepon, DJ Jazzy Jeff and Vanilla Ice, among others! 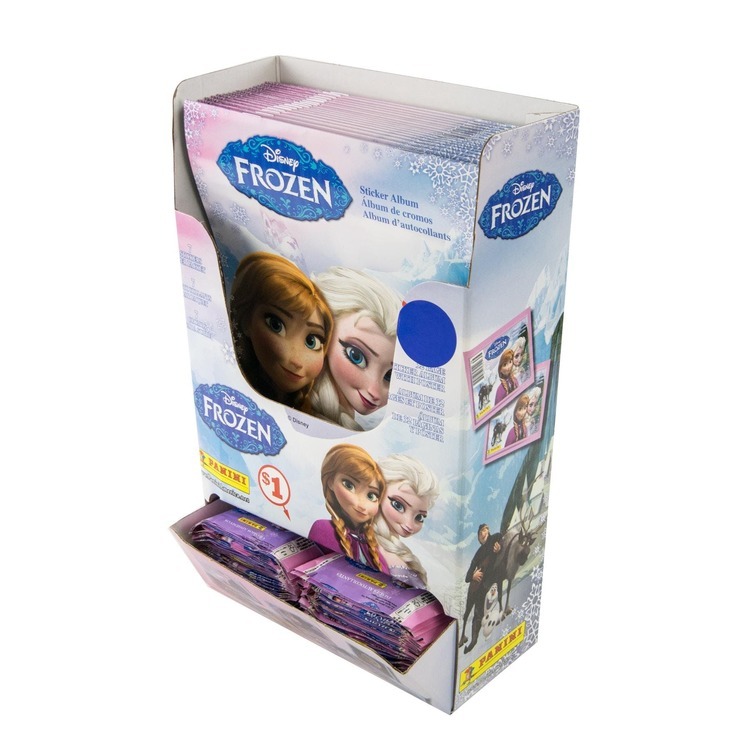 - Look for some of the most popular acts in the music industry, past and present, in the Certified Singles and Certified Albums insert sets. - Find Winner's Circle cards, a special insert dedicated to horse racing, which will be available as the new racing season gears up. Also find a unique The Three Stooges? 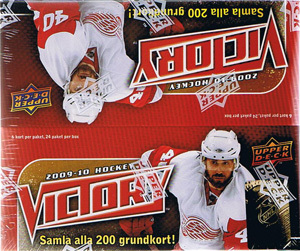 1-of-1 booklet card! - Find distinctive die-cut cards in the On the Tube - Modern, On the Tube - Vintage, and Winner's Circle sets.